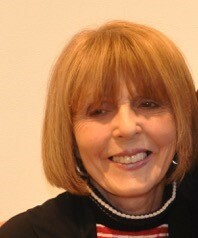 Constance M. Lewallen is adjunct curator at the University of California, Berkeley Art Museum and Pacific Film Archive where she has curated many major exhibitions, including The Dream of the Audience: Theresa Hak Kyung Cha (1951-1982) (2001); Everything Matters: Paul Kos, a Retrospective (2003); Ant Farm 1968-1978 (with Steve Seid) (2004); A Rose Has No Teeth: Bruce Nauman in the 1960s (2007), all of which toured nationally and internationally and were accompanied by catalogues. 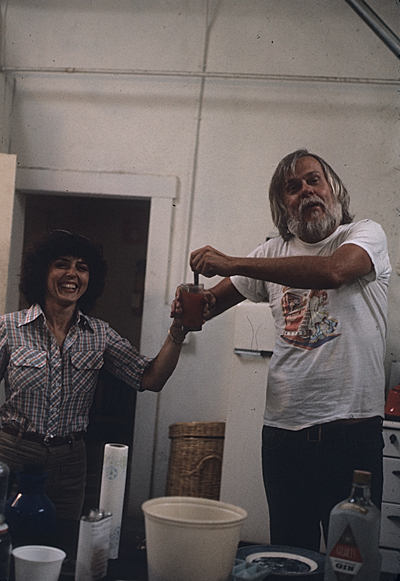 In 2009 she curated Allen Ruppersberg: You and Me or the Art of Give and Take for the Santa Monica Museum of Art. In 2011 (with Karen Moss) State of Mind: New California Art ca. 1970, one of the exhibitions included in the Getty Research Institute’s initiative Pacific Standard Time. Her upcoming exhibition, Mind over Matter, will open in October 2016 at BAMPFA. 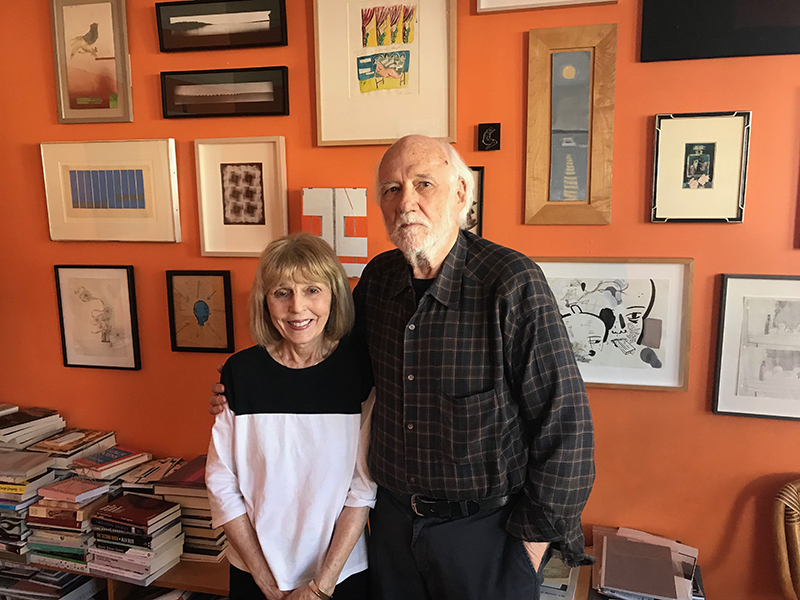 In 2015 the University of California Press published her book 500 Capp Street David Ireland’s House.